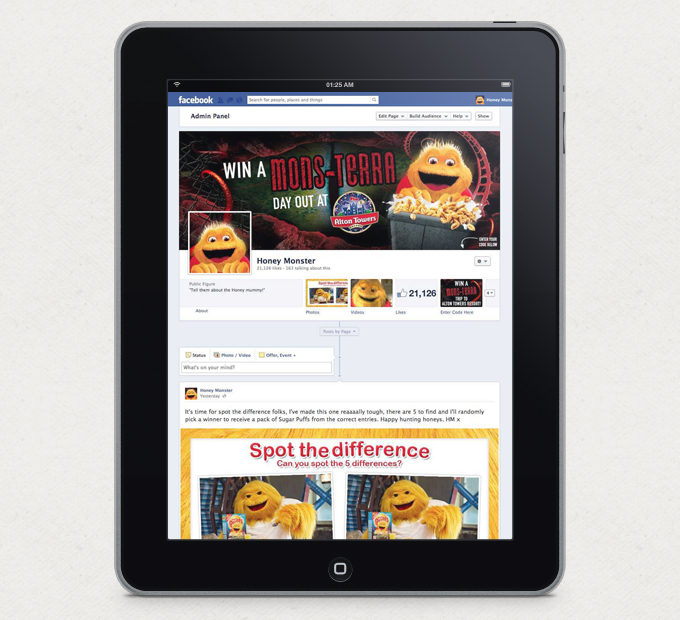 Aside from TV campaigns in 2008 and 2010, much of Honey Monster’s Foods recent Sugar Puffs marketing activity has focused on PR and on-pack promotions but to deepen brand loyalty and increase off-promotion sales, Big Bear felt that Honey Monster was in need of a stronger online presence, particularly on social media. We saw a huge opportunity for Honey Monster to be more active on his Facebook page. Although 12,060 fans was a respectable following, there was little sense of purpose or strategy behind the posts and, most surprising of all, they weren’t from Honey Monster. 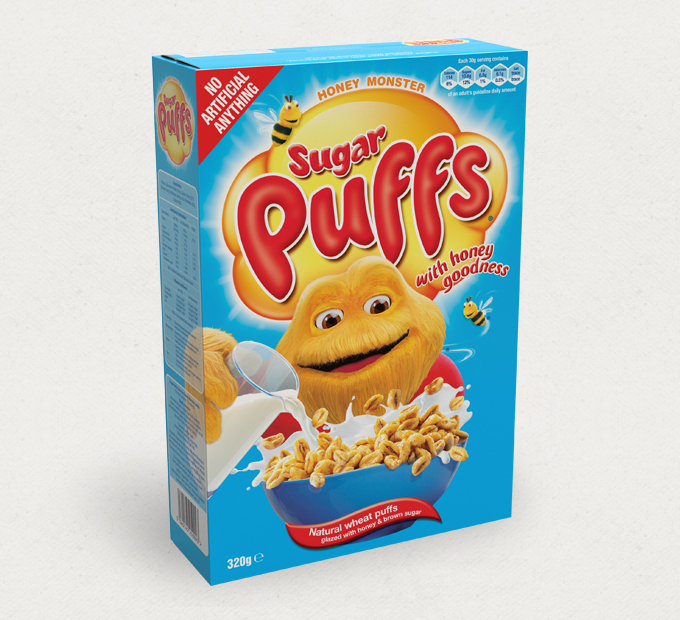 Due to understandable concerns about promoting a children’s product on social media – where brands are arguably at their most exposed – Honey Monster’s Facebook was updated by the voice of a brand spokesperson. However, this ‘human narrator’ was becoming a barrier between the much-loved character and his fans. The tone of voice was diluting, not feeding, the fun. 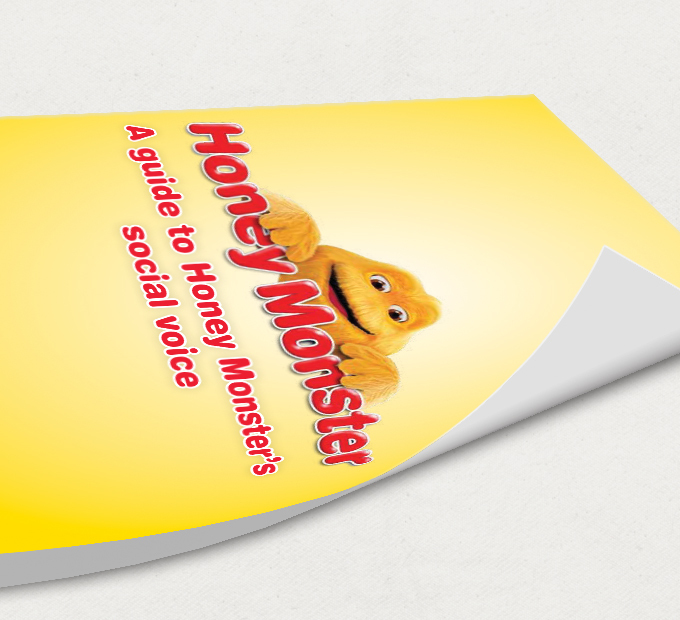 First we created detailed tone of voice guides for Honey Monster and for the brand spokesperson, we then created a set of detailed social media guidelines. 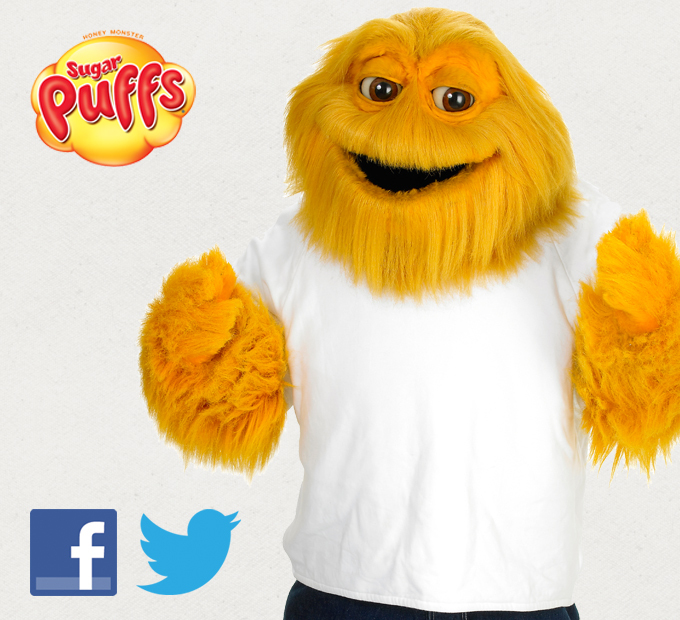 Once completed we replaced the brand spokesperson with The Honey Monster, giving his Facebook and twitter fans direct access to the furry fella for the first time in his 36 year history. 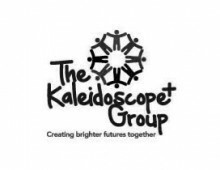 Our two main KPI’s were to increase Facebook likes and the page engagement rate by 25%. 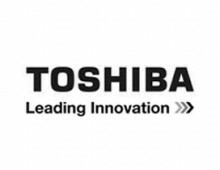 In just four weeks we achieved a 44% rise in likes and a 1,312% rise in engagement! 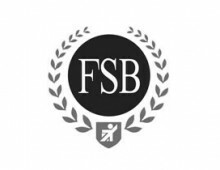 Recent account activity has included: Producing Facebook apps, engaging several celebrities in conversation with the Honey Monster, sponsoring a silver medal winning olympian, launching an on-pack and social promotional campaign with Alton Towers Resort and further engaging the fan base with innovative and fun social media activity. 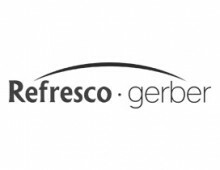 Would you like to receive a copy of a more in-depth case study? Drop us a line at info@cwcontentworks.com and we’ll happily send you one.